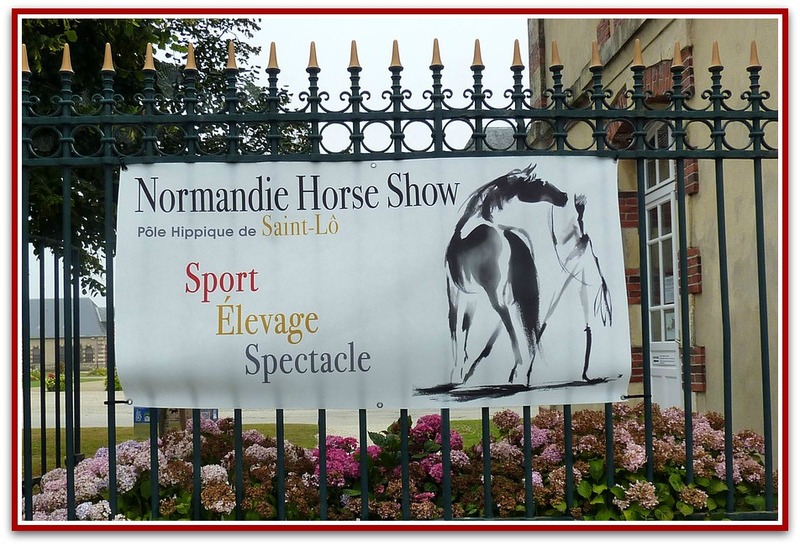 Last Sunday morning we paid an impromptu visit to the National Stud in Saint-Lô, (Pôle Hippique - Haras National de Saint-Lô) as it was the penultimate day of the annual Normandy Horse Show. 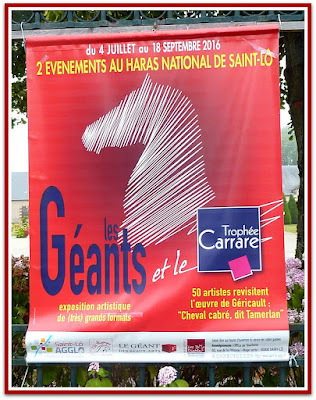 There are two National Studs in Normandy, the one in Saint-Lô was built by order of Emperor Napoleon in 1806 and is dedicated to breeding French warm bloods (Selle Francais), Percherons and the Normand Cob. We'd arrived before the show jumping had begun so decided to take a look in the stable yard instead. 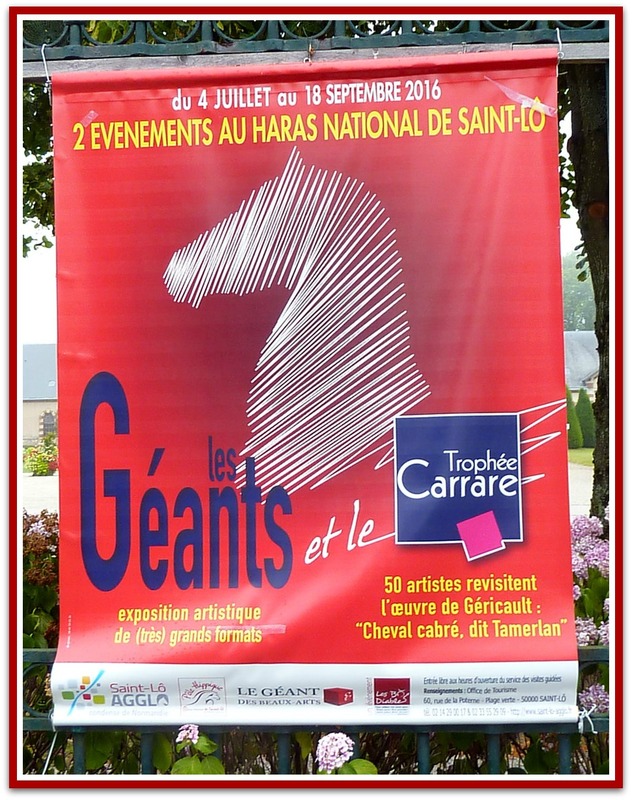 Having driven by the Haras many times but never stopping to take a look around inside I was excited to have the chance to see behind the scenes as it were..
After peeking into the stables, (I love the aroma of horses & hay) we wandered over to the nearby show rings, passing grooms leading dams and foals back inside. 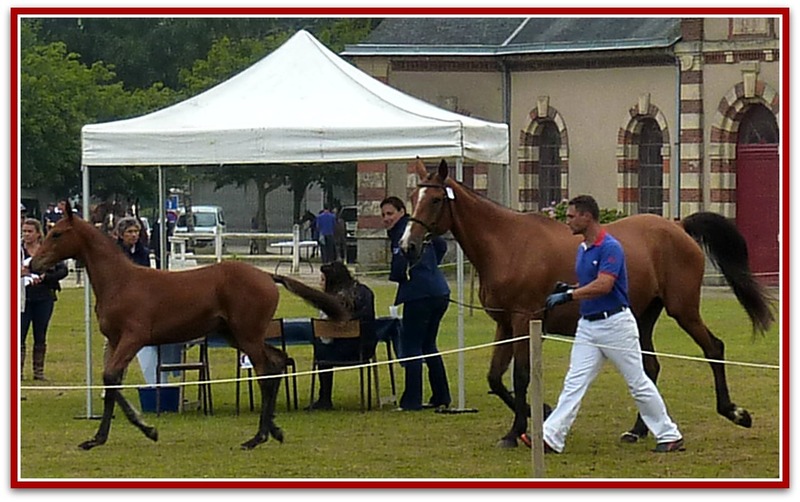 As we approached we could see foals (sport horses, Cob Normand and ponies) lining up to be put through their paces in front of several judges and a large crowd of discerning breeders and professional horse owners. The foals, all potential future champions, were there to be classified by the judges prior to being offered for sale at the trade show the following day. On August 10th 2016 the French Equestrian Team clinched team gold in Eventing at the Olympic Equestrian Venue at Deodoro Park, Rio. Team Great Britain who had held on to gold since 1996, took silver. Eventing, the first of three equestrian sports in the Olympics, tests riders on dressage, an outdoor cross country course and finally show jumping. 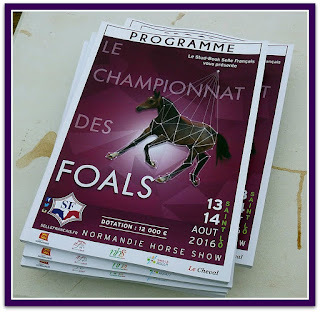 One member of the French team, Astier Nicolas on Piaf de B'Néville, (an original Selle Français horse born in the Manche, Normandie) also took silver in the individual event. 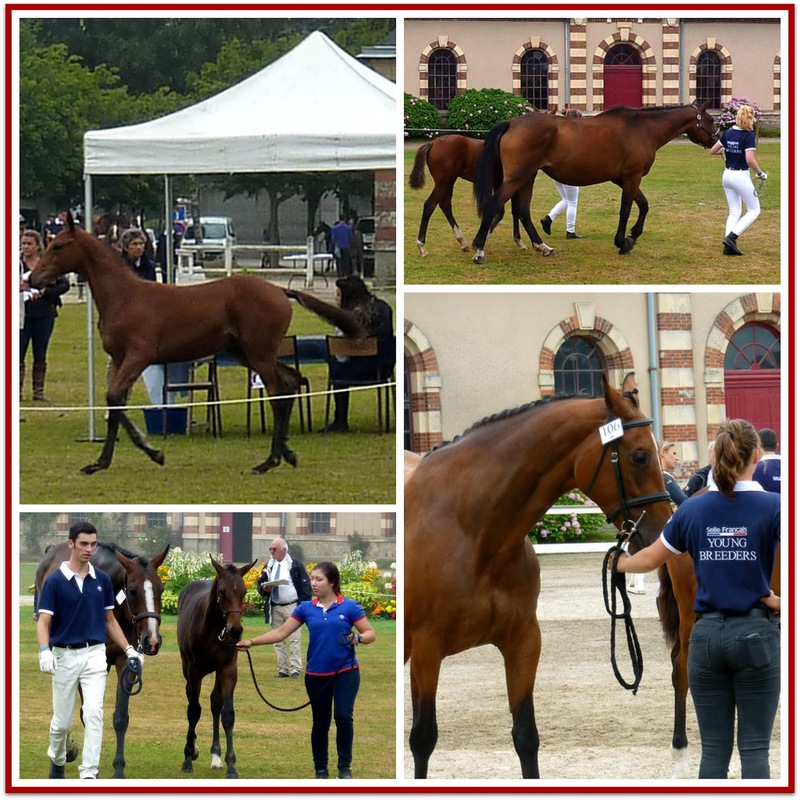 I wonder if any of these beauties will one day have a place in the French Olympic Eventing Team? Have you enjoyed watching the Olympics this summer? What was your favourite event? What a lovely day that must have been. I like the smell of horses and hay too but have not been around horses much in the past years, apart from the fall fairs and visiting over the fence at local farms. I've enjoyed the Olympics - the diving and swimming especially. Thank you for keeping Mosaic Monday up and running - it's a lovely way to connect! Maggie, I would have loved this outing. Visiting this beautiful property and those amazing horses would make my heart sing. One of my favorite things to do is to visit my friend's horse ranch. Horses are so magnificent. My niece is an avid horsewoman and has owned horses since she was a young child. Thanks for hosting. Lovely mosaics! They are such majestic looking horses, Maggie! Congrats to the French Equestrian team on their gold medal. I did watch some of the Olympics and enjoyed the women's gymnastics and swimming competitions. Hi Maggie! The foals are lovely! 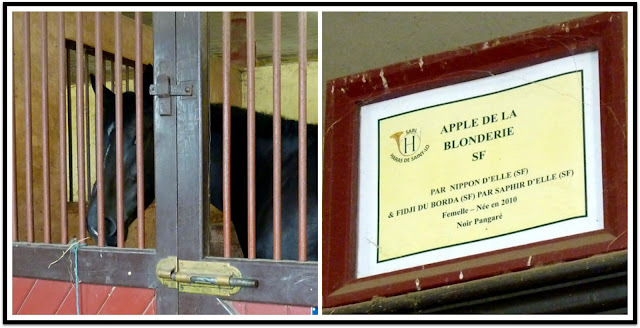 Hello Maggie, I would have enjoyed seeing these beautiful horses and the pretty foals. Congrats to the French Equestrain team for winning the gold. I like watching the swimming and the gymnastics. Your photos are gorgeous, thanks for taking me along. Thank you for hosting MM! Happy Monday, enjoy your new week! Thanks for giving a glimpse into a life I know little about. How interesting it would be to have been there. The horses are so beautiful and I can imagine the excitement in the air! 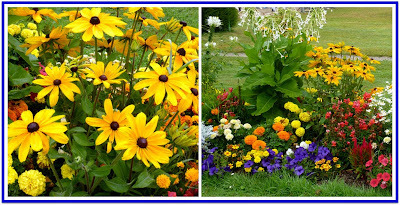 Thanks for hosting MM and I hope you have a wonderful week. Well done for taking over Mosaic Monday. I have been away for a couple of months and only just returned. Unfortunately I don't seem to be able to link up - it says - This InLinkz widget is not allowed in this website. strange..... have a great week! Hi Maggie, I've been in love with horses since I was a very little girl. Loved this post! Thanks so much for hosting and have a great week! Hello Maggie! What fun to see these elegant creatures perform in person. We are at our son's home in the country and several horses are pastured next door. It's great to see them come close to graze. Thank you for hosting MM. I enjoyed the swimming events and archery. Beautiful animals, and interesting architecture for the buildings. Lots of money in those horses! A charming day - so many things to see and enjoy. Beautiful horses. These are beautiful photos of beautiful horses, Maggie. I know very little about horses and the equestrian events. Thanks for sharing these with us. We gave up cable tv awhile ago and so didn't watch any of the Olympics. I'm not really a fan. Thanks for hosting Mosaic Monday. Bonne semaine! Oh what fun - horse are such amazing creatures. Funny my best friend when Iwas in elementary school owned a horse and I'd occassionally help take care of her beautiful Appaloosa and sometimes ride her. But a few years later I had a tired and irritated horse I was riding and it bucked me off and knocked me out...and as they say, if you fall off a horse get back on right away, and if you don't you won't ride again. WELL...I didn't ride again...therefore my daughters never learned to ride. Just last week for my eldest daughter's birthday her husband surprised her with a day at a nice park and stables and a nice 4 hour horse ride. She LOVED it and wants to go again. So yay - another lesson in "we're never too old" to learn or experience something new, right? Thank you for the party. My first time with you hosting. Thanks for taking over for Judith, this is a neat weekly party. I'll try not to be too absent. I would so love to visit there! I bred and showed horses for many years and get giddy around beautiful creatures like that. Thanks for taking me along! Thank you Maggie for hosting Mosaic Monday, appreciated. 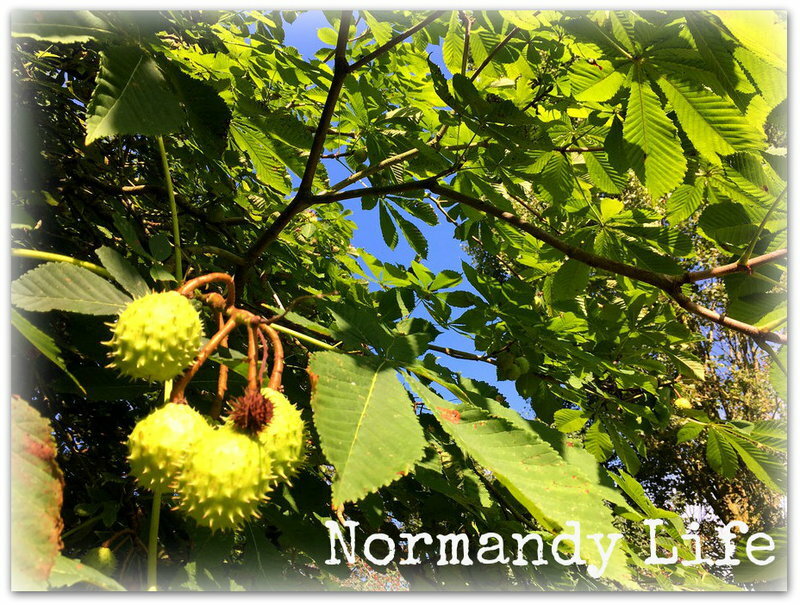 Thank you for sharing some of what you saw and the Normandy Horse Show. Thanks for hosting this series, Maggie. I used to participate a lot and always enjoyed the community. Fine shots! I love seeing the foals. So wonderful to see such amazing horses! magnific place to have a great time. The olympics were fine; due to the time difference, I saw a few events, artistic and rhythmic gymnastics, partially swimming, women fencing and some tennis at double. Thank you for hosting and best regards! The horses are beautiful Maggie ... They all look like champions to me. It's always fun to get to go behind the scenes...here, to view the barns and watch a bit of the process. Thanks for hosting! This event would have on my list of things to do! Of course, I am always ready to see horses. I did watch the Olympics, but missed all of the horse events probably because I don't turn on the TV much during the day, so I very much enjoyed reading this post. The horses are magnificent. Well, this sounds fun! I've never been to a horse show -- it looks wonderful!